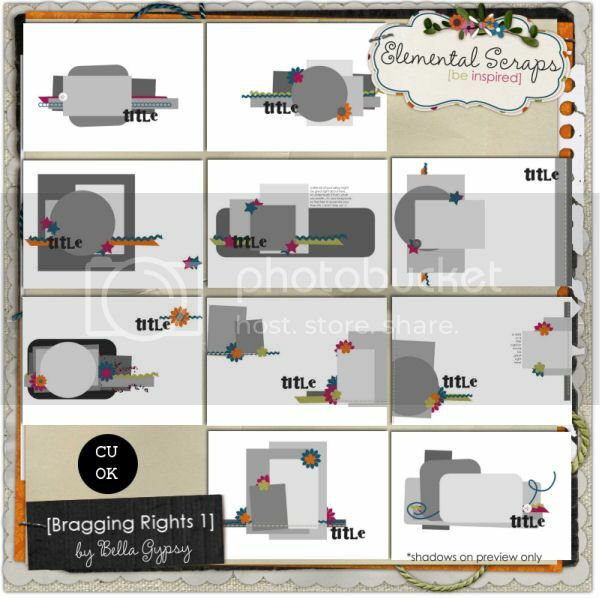 Bella Gypsy Designs: Template Wednesday????? Augh! Does anyone else just lose track of the days sometimes? Wow! I woke up today and realized it is Wednesday already! 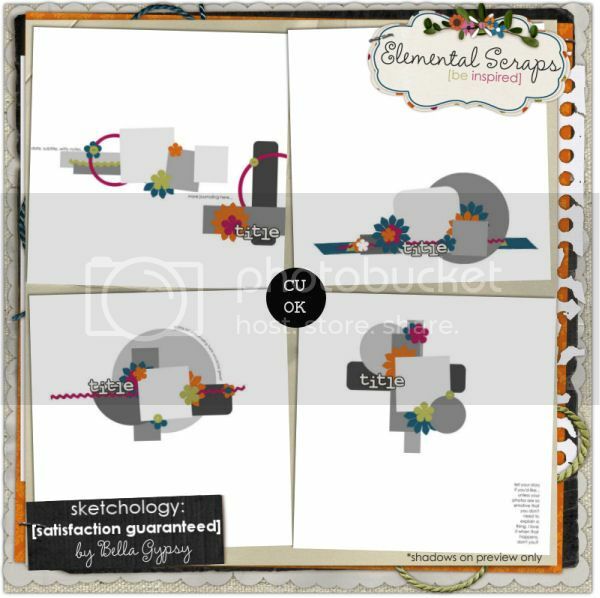 So since I am a little out of whack this week I am bringing some awesome template sets on Wednesday instead of Tuesday! I do have some great template sets to show you this week. I was perusing the Bella Gypsy store and found some sets to help you make some Christmas gifts for grandparents, aunts, and uncles. 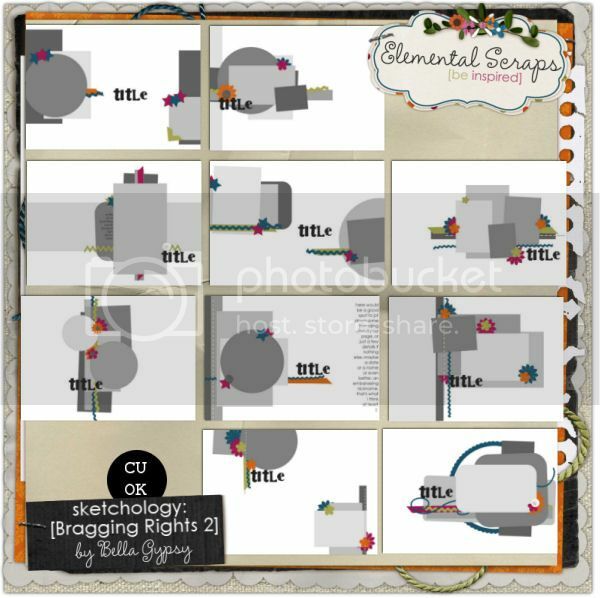 I found two great template sets for brag books! Check out what you can get for $2!!!! Wow! 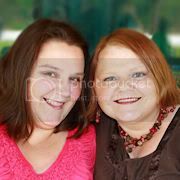 These sets will really make those Christmas photo gifts a snap!! 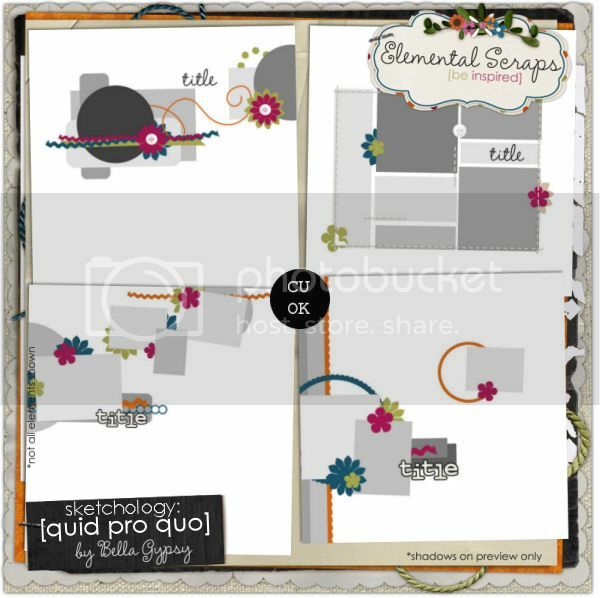 I have two more template sets that caught my eye this week! I love these sets for those moments when the pictures are piling up but I just can seem to get my creative juices flowing. Have a great week everyone! I will be back next week with some more "oldies" but goodies!